Camille Evans, B.Sc. is the Director of Sales and Marketing at Applied Spectra Australia. 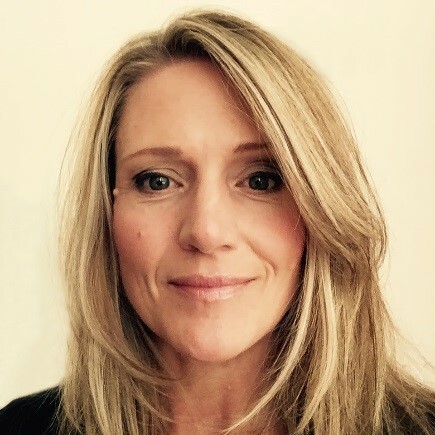 Ms Evans has over 15 years’ sales and marketing of scientific instrumentation within the Forensic Science and Geoscience sectors. Prior to this, Ms Evans was a Forensic Scientist for 12 years having worked for the Queensland Police Service, Scientific Section in Australia, and with the Colorado Bureau of Investigation, Denver Forensic Crime Laboratory, USA. Camille received her B.Sc in Chemistry and Applied Forensic Science, from the Metropolitan State University of Denver, USA. As the North and South America Sales Manager, Tom oversees Applied Spectra’s sales in South and Central America and Mexico as well as heading up the company’s direct sale of instruments in Alaska, Hawaii, Washington, Oregon, California, Nevada, Montana, Idaho, Utah, Arizona, Wyoming, Colorado, New Mexico, North Dakota, South Dakota, Nebraska, Kansas, Oklahoma, Texas, Minnesota, Iowa, Missouri, Arkansas, Louisiana, Wisconsin, and Illinois and Canada. 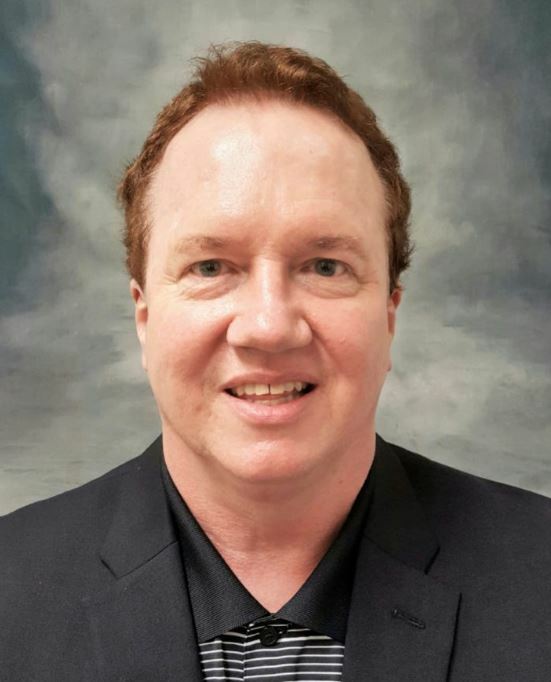 Tom has over 20 years of sales and product specialist experience in the analytical instrumentation industry. He received his B.S. degree from the University of Washington in Chemistry. Tom has helped develop many advanced auto sampling technologies used today, and is very knowledgeable in atomic spectroscopy instrumentation. Jong Yoo, Ph.D, President and CEO. oversees Applied Spectra’s sales in East states of United States of America, and Russia. As well as heading up the company’s direct sale of instruments in Michigan, Indiana, Kentucky, Tennessee, Mississippi, Alabama, Ohio, Pennsylvania, New York, Maine, New Hampshire, Vermont, Massachusetts, Rhode Island, Connecticut, New Jersey, Delaware, Maryland, West Virginia, Virginia, North Carolina, South Carolina, Georgia, Florida. Jong worked as a Senior Process Engineer for Applied Materials in Santa Clara, CA and also served as a Visiting Scientist at Lawrence Berkeley National Laboratory. He has over 35 technical publications in journals including the Journal of Applied Physics, Applied Physics Letters, and Analytical Chemistry. He also currently holds four patents. Jong received his B.S. and Ph.D. from the University of California at Berkeley and his M.S. from Stanford University, all in Mechanical Engineering. Chunyi Liu, Ph.D will oversee direct sales of LIBS and laser ablation products throughout China, Taiwan, and Hong Kong. 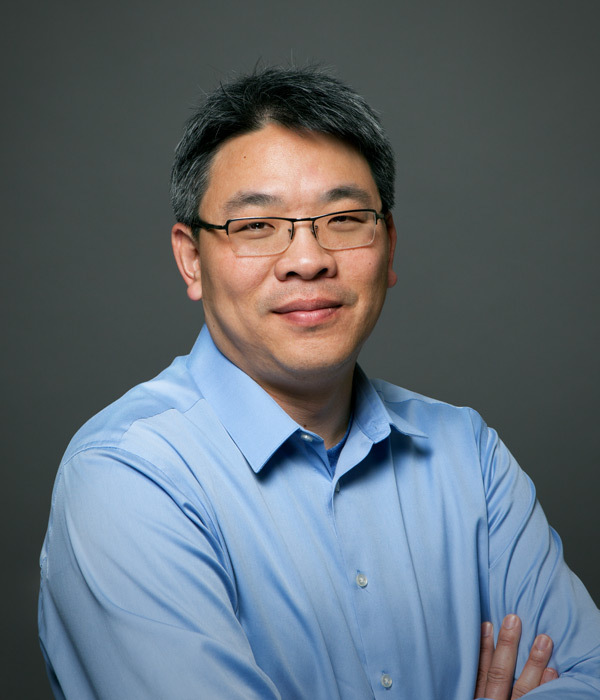 Dr. Liu is Senior VP of Applied Spectra, Inc. (ASI). Dr. Liu was responsible setting up the company’s facility in Fremont, CA and responsible for the company’s product development and manufacturing. He now oversees product development, engineering and R&D efforts in the company. His achievements include successfully transitioning research results into viable commercial products. He also led numerous projects converting prototype sensors in different form factors into working models in various applications. He is the author of over 15 published papers including Analytical Chemistry and the Journal of Analytical Atomic Spectrometry and four patents. Dr. Liu received his B.S. and M.S. from National Taiwan University and his Ph.D. from the University of California at Berkeley, all in Mechanical Engineering. Mr. Cho brings nearly two decades of experience in sales, business development, and applications to the atomic spectroscopy business with his previous career positions as product specialist, application manager, and sales director at major atomic spectroscopy instrumentation companies such as Varian, Bruker and Analytik Jena. 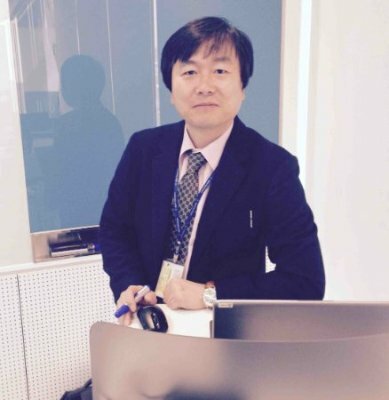 He holds a B.S degree and MBA degree from Sung Kyun Kwan University in South Korea. 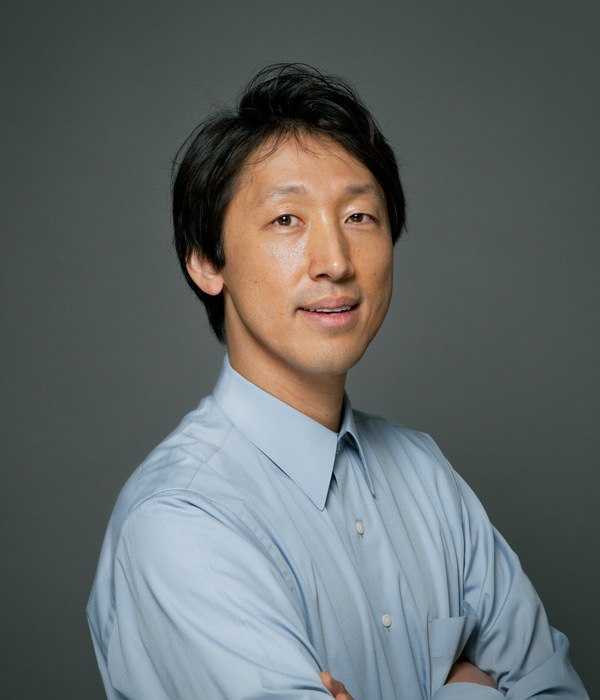 Jong Yoo, Ph.D, President and CEO, oversees Applied Spectra’s Asian distributors, as well as directs sales of instruments from Europe, Australia, and Japan.